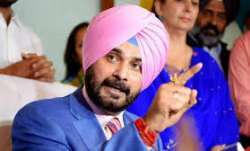 Prime Minister Narendra Modi expressed gratitude towards the Russian government for giving him the highest civilian award 'Order of Saint Andrew the Apostle' and thanked President Putin and the people of Russia. 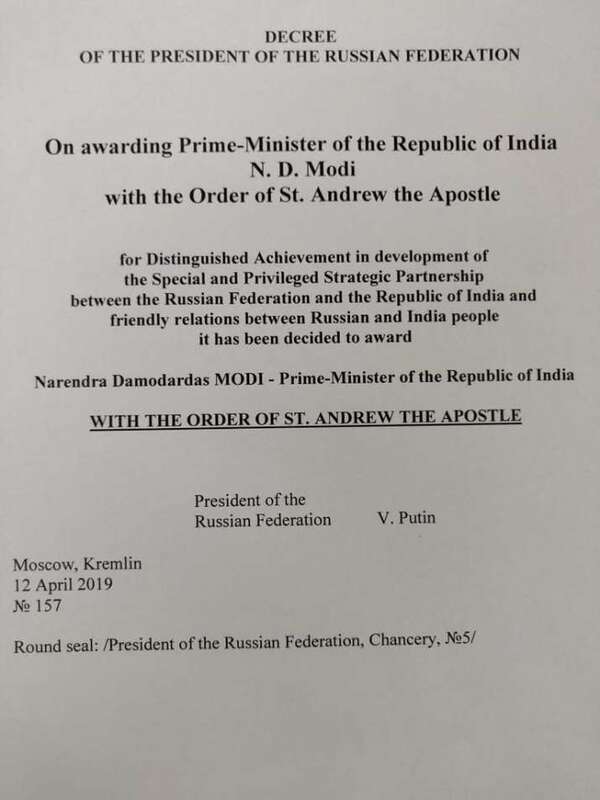 Russia has chosen Prime Minister Narendra Modi for its highest civilian award - 'Order of Saint Andrew the Apostle'. In a press communique today, the Russian Embassy in New Delhi informed that the PM Modi has been decorated with the honour for exceptional services in promoting special and privileged strategic partnership between Russian and India. 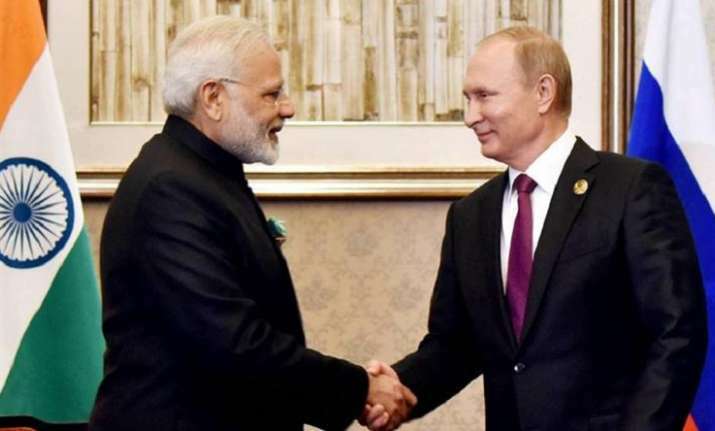 Prime Minister Narendra Modi expressed gratitude towards the Russian government for the award and thanked President Putin and the people of Russia. "Honoured to receive this prestigious award. 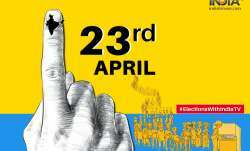 I thank President Putin and the people of Russia. Foundations of India-Russia friendship are deep & the future of our partnership is bright. Extensive cooperation between our nations has led to extraordinary outcomes for our citizens," the PM said on Twitter. PM Modi also hailed Russian President Putin as a source of great strength for the India-Russia friendship. "Under his visionary leadership, bilateral and multilateral cooperation between our nations has scaled new heights," he said.